12 Days of Christmas…starting tomorrow! 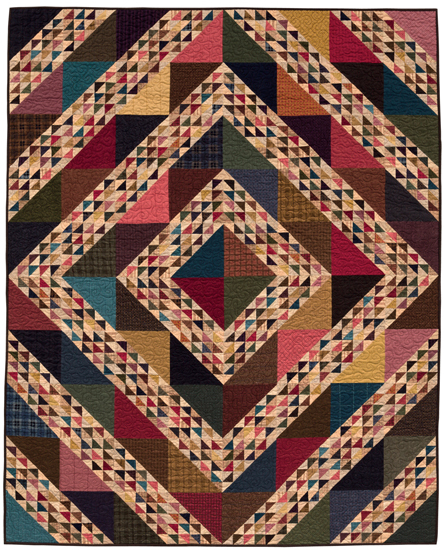 Tomorrow starts my 12 day countdown to Christmas…I am going to share with you 12 of my favorite Quilt related items… most of which help me to be a “better” quilter, some of them just because I like them. Some of my items you will be able to purchase from our store if you wish, or you may find them on your own, hopefully in your local quilt shop. (Side note here:…I go on a bit about another topic here, bear with me…. 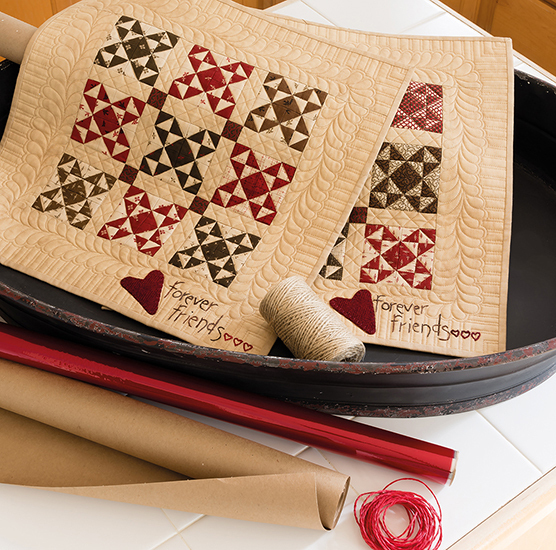 )Please…please…please… support your favorite/local quilt shop! or I’m warning you…it may go away… here is my motto on this and it goes for other types of stores too…Support the business you for sure cannot live without….so in other words…if you cannot live without your local quilt shop…you may go there on your lunch hour for inspiration or to chat with the associates for an “issue” you are having, BUY from them! This includeds everything that they offer…we all know you can get “stuff” at Joanne’s or where ever using those 50% off coupons, just to get you in their stores so you will be tempted to buy more…buy what you cannot buy at your independent quilt shop from there, buy everything else at the quilt shop…then they will stay in business and you will not harbour any guilt if they close. Join me here everyday for the next 12 days for this fun event…we may even have some Holiday Gifts for you!!! I love giving presents!!! Merry Christmas, Lisa… and to all of your staff as well. So well said about the local merchants. Thank you for looking out for the local guy. It says a lot about you- you amaze me! Thank you for your continued inspiration! Dear Lisa, thanks so much for all you do to supply us with the things we love, wish you were closer to PA but just saw that you will be vending and teaching in Lancaster and Hershey, PA this year. I will be away from the Lancaster Show but cant wait to find out what you will be teaching at Hershey. It is on my calendar but know these classes fill up right away so just hope I can get in. Hope you and your family and staff have a Joyous Christmas Seaon and a Happy New Year. 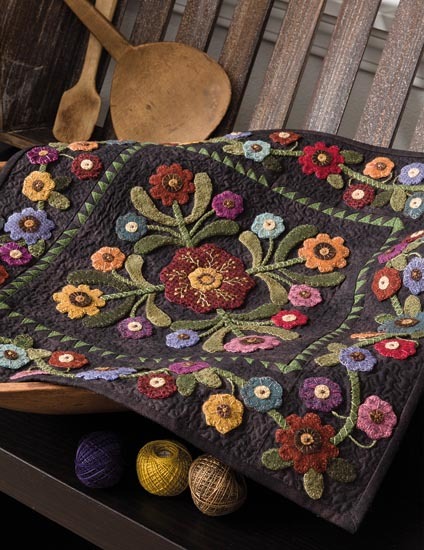 Thank you Lisa for all that you do in the quilt world. Very well said about supporting your local quilt shop. We carry your patterns and kits in our shop and they are one of our best sellers. You do so much to keep this industry healthy and inspired and not quite sure how you can get it all done! Wishing you, your family and staff a very merry holiday season. Love, love, love the local shops in the area! Thank you for the reminder, and also remember to look at the made in USA printed on any other purchased item! Buy local, buy American! The few cents or dollars more will keep us all working longer! I am also a designer, retailer, wholesaler, etc…but I also own & operate our very own small shop here at the farm. 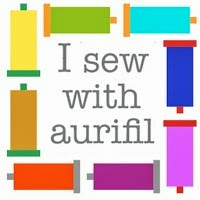 I agree with you to support our local needlework shops ~ you just can’t find the ‘good’ things at Joann’s or any ‘other’ chain store… nothing better than to teach/supply/inspire locally (or travel within a certain distance) to keep our art alive ~ so, I am with YOU! thanks for your insight , Merry Christmas &….Blessed be! We sure love you and your shop! I often am shopping at our local quilt shops too! I am a longarm dealer and quilter so the local business also helps me. 🙂 Merry Christmas to you. I love that ruler! I think I use that more than my big ruler! Trust me…very little of what you offer on your site is in my local fabric (and vacuum) shops! Thanks Lisa for continuing to be an inspiration, an educator & promotor to and of local quilt shops! We wouldn’t keep our shops open if we didn’t love, love, love what we are doing, but having the support of our local customers keeps us in business. My customers love your products and I can’t keep any of your MODA lines in stock – thanks for giving us fabric that sells! Hi there, You’ve performed a fantastic job. I will certainly digg it and for my part recommend to my friends. I’m confident they’ll be benefited from this web site.